How many special courts have been set up to exclusively deal with cases involving legislators after our order? What is the number of cases pending before each of these special courts, along with the break-up of magisterial and sessions triable cases there. Do you intend to set up additional special courts over and above the courts already set up. 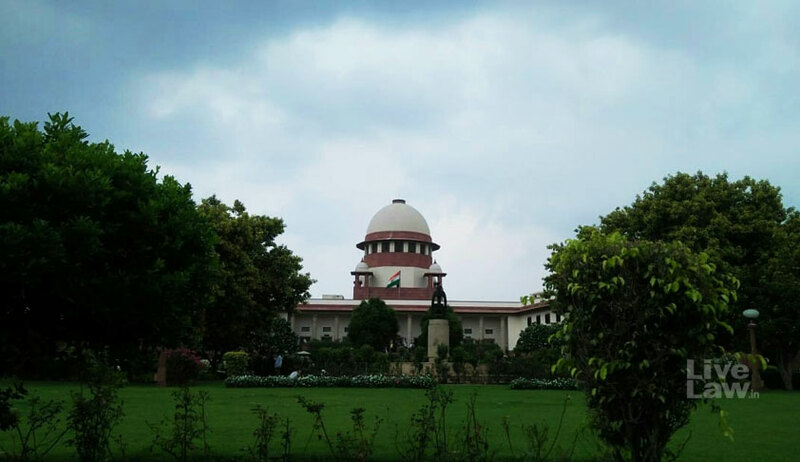 Eight months after directing the Centre to set up 12 special courts to exclusively deal with cases involving politicians-MPs and MLAs, the Supreme Court today sought a status report on the progress made. During the hearing of a PIL filed by Supreme Court lawyer and BJP leader Ashwini Upadhyay the bench of justices Ranjan Gogoi, Navin Sinha and K M Joseph also asked how many special courts have been set up to exclusively deal with cases involving legislators after our order? It also wanted to know what is the number of cases pending before each of these special courts, along with the break-up of magisterial and sessions triable cases there. It asked the Centre if it intended to set up additional special courts over and above the courts already set up. SC had on December 14 last year directed the Centre to set up 12 special courts to exclusively deal with cases involving politicians and said that these should start functioning from March 1 this year. An affidavit has been sought by August 28 with a point-wise answer to the queries. The counsel, appearing on behalf of the Delhi High Court, informed the bench that two special courts -- one sessions and one magisterial -- have already been set up. The bench asked the Registrar General of the Delhi High Court to file an affidavit on or before August 28 indicating further details in this regard, including the number of cases transferred to these two special courts.